Tawny is a 30-year old woman and single mom super hero. Having gone through the process of trying to figure out what resources were available to assist her in navigating parenthood by herself, she felt inspired to help others as well by creating a blog full of her findings and suggestions. 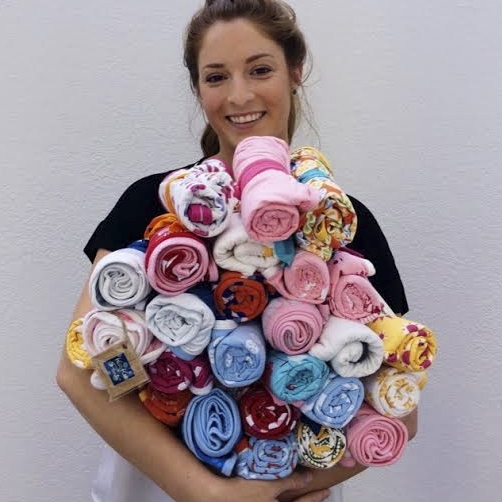 Expanding from there, she then took things one step further and created her own nonprofit, Mama Haven! Mama Haven relies on the generosity of individuals and businesses to help them meet their mission of ensuring that families in need find their strength to carry on and providing them with the means to do so. In order to help families who lost their homes and all of their belongings in the California wildfires, Mama Haven is hosting a Holiday Dinner on January 13 with a pop up shop full of free donated items. KicKee reached out to Mama Haven to offer our support and help for all of those affected by the devastatingly tragic occurrence. 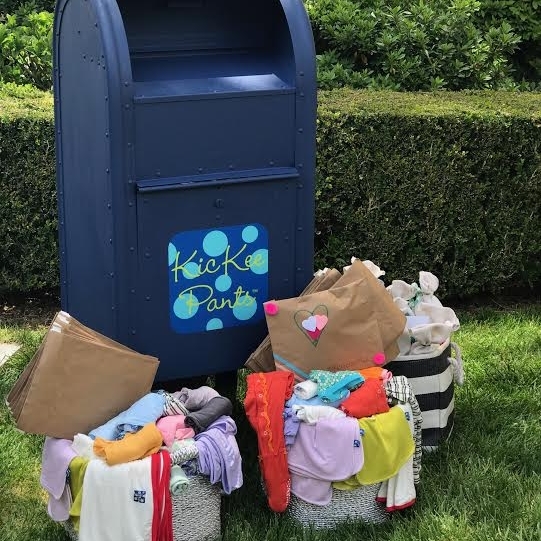 We graciously donated more than 550 useful and cozy items for Mama Haven’s pop up shop, including tops, bottoms, onesies, footies, layettes, PJs, socks, headbands, dresses, rompers, coveralls, bibs, snuggly swaddles and KicKee Press books and plush toys!